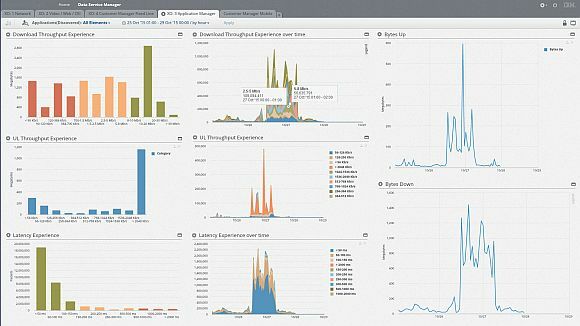 IBM Customer and Network Analytics is an advanced application that provides a unified view of your customers’ service activity and experience in near real time. This insight can help you improve service quality, drive operational efficiencies and optimize planning. The solution depends on network transaction data sources, which are normally network probes. It supports both mobile and fixed broadband networks. 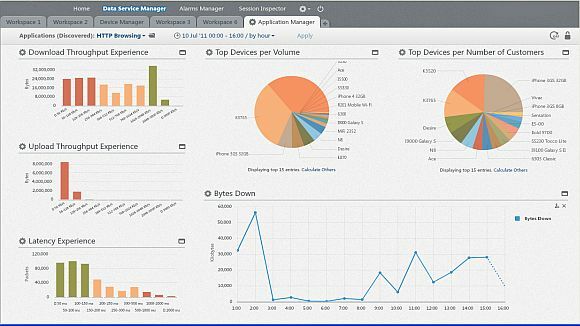 Provides a single view of the customer experience across mobile voice, data, radio access and fixed broadband in multi-vendor networks. Reductions of up to 90% in the average time to find and fix customer problems on the network. Open analytics platform using Hadoop, with open access to data and an extensible real-time mediation platform using Streams.